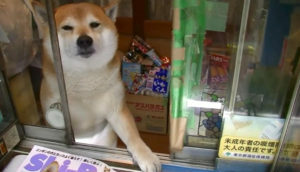 Shiba Inu is a well-known breed of dogs, but on the Internet they love it especially: dogs become memes, successful bloggers and regularly get into the news. In late September, Siba-Inu, nicknamed Steve, became a meme, dropping into a stream under the exclamation of the owner: “It’s a fiasco, bro!” Medusa tells how Siba-Inu became the most popular dogs and are they really funny? 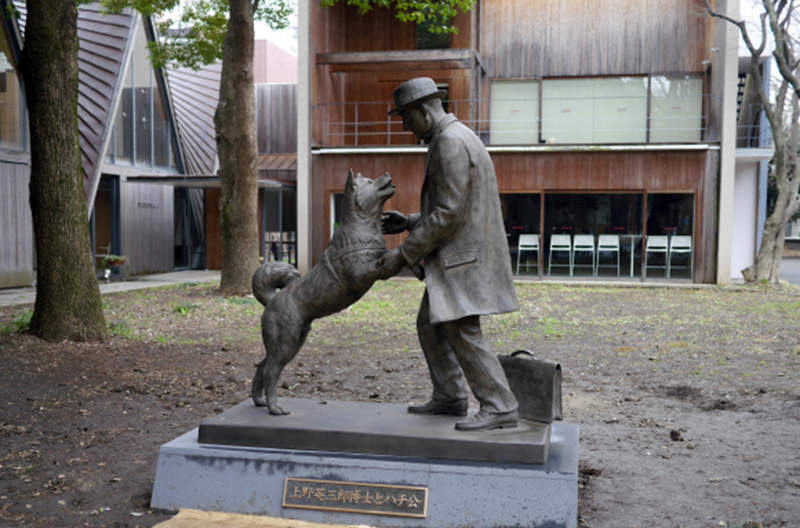 Traditionally, Siba Inu lived in Japanese villages and helped hunters. Despite the fact that they were recognized by the Japanese heritage in 1936, they became closer to 2010 as a universal favorite. It was at this time that the most famous meeba from Siba Inu – Doge appeared. The dog owner, nicknamed Kabosu, has posted a series of photos on her personal blog. At one of the pictures, Kabosu sat with a very surprised little face – this photograph became the basis of the meme. Short phrases written in Comic Sans MS font began to be placed on the picture. However, his story did not end there. Over time, Doge appeared variations – Doggo, Pupper and other memes associated with dogs. Despite the past peak of popularity, Doge is still one of the most recognizable memes. Videos from Siba Inu gain hundreds of thousands of views, and photos and gifs with funny dogs become viral. In Japan, they hold festivals dedicated to the breed; with them produce toys, stationery and clothing. Many Siba owners make their pets bloggers with thousands of subscribers. At the most popular Siba – Maru – more than two million subscribers in instagram. Maru’s owners don’t do anything special – they just document how a dog walks, sleeps, hugs a plush hedgehog and squints in the sun. Siby – smart, artistic and sociable. And these are perhaps the main reasons for their popularity; it is impossible not to be touched by a dog that makes faces in a photo, rejoices when people go to cafes and shops with it, and opens a window in a stall with his paw. 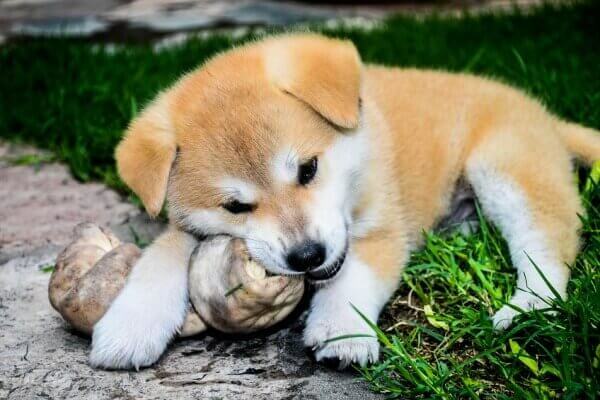 Based on the image that has developed on the Web, it seems that Shiba Inu are the most fun dogs in the world. In part, this is true – Siba-Inu are active, they like to explore new places and often fall into ridiculous situations. For example, a Shiba can get stuck in the bushes or a wall and remain completely cool. At the peak of the popularity of the Doge meme, many owners and canine clubs urged not to start a Siba Inu. In 2014, the American National Club Siba Inu said that journalists in vain advertise a breed that does not suit most people. 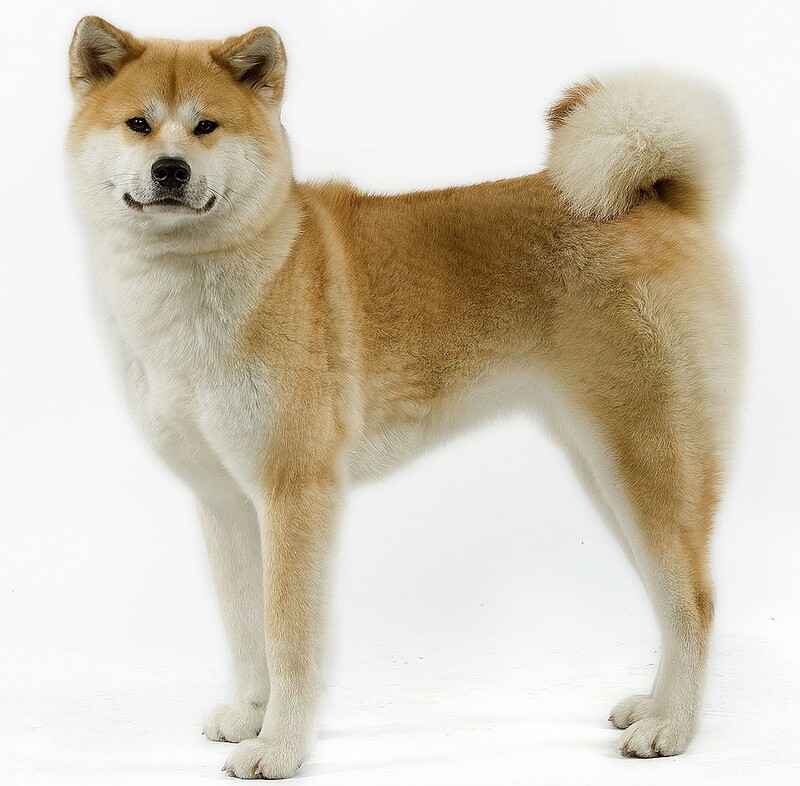 According to zoopsychologists, the Siba-Inu, despite its attractive appearance, is very complex in nature, which requires constant work with the dog. On Reddit there is a special section where users of the site share methods of educating the Siba-Inu and tell about the lives of their pets. And many of them confirm the words of dog handlers. 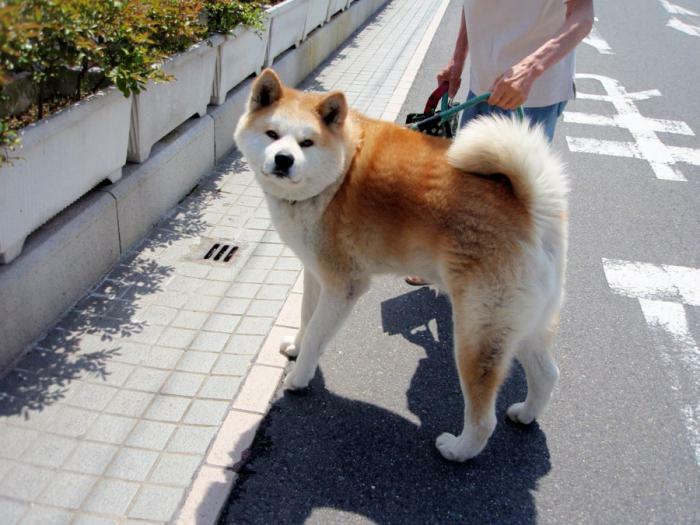 One of the users said that his Shiba Inu is a real drama queen who does not like other dogs and growls at guests. Another complained that his pet is too stubborn and does not want to walk on a leash, despite constant training. Also, many people do not like barking dogs – Siba Inu can produce very specific sounds. However, everyone acknowledges that this breed is the most photogenic. “This is a secular dog, and the more it carries with it, the more sociable it becomes. So it is clear why they sit in restaurants and go to visit; it is clear why they have become fashionable: it is useful to bring this breed into people, ”the breeder of the Siba-Inu, Olga Bochkova, told Afisha. She also noted that, like with any other dog, with Siba Inu need to deal with. The more popular the breed becomes, the more often its representatives end up in shelters. Zoozaschitniki say that with the advent of Doge, residents of the United States have become much more impulsive to buy “memennyh” dogs, and then send them to the shelter, unable to cope with the training.